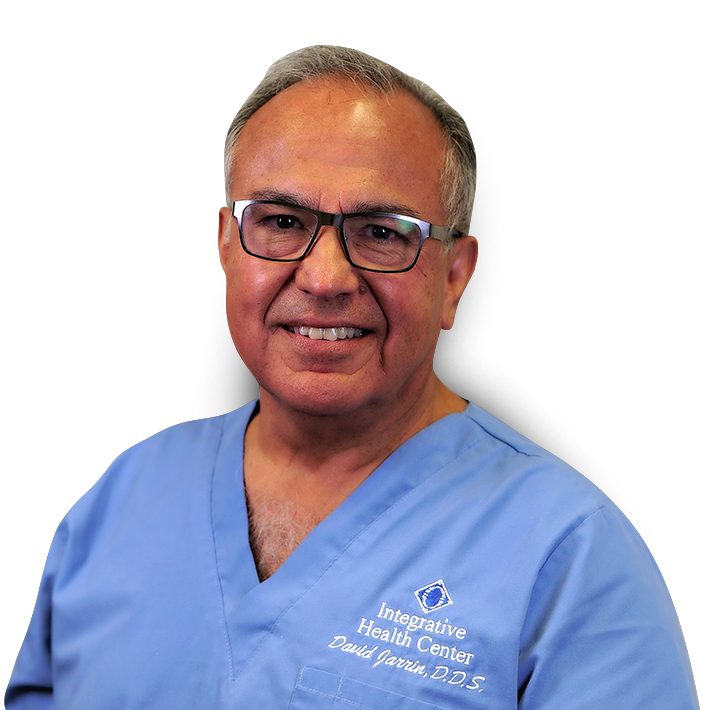 Dr. Jarrin is a classically trained general dentist He received his Doctor of Dental Surgery degree from the Creighton University School of Dentistry in Omaha, Nebraska in 1976, and opened his private practice in Moline, IL. In addition to his dental school training, Dr. Jarrin has successfully completed courses in many advanced areas of oral and dental medicine. When Dr Jarrin isn’t working or attending Continuing Education Courses, he enjoys fishing, flying, traveling and spending time with his wife (Tracey), daughter (Taylor), son-in-law (Booter) and his beautiful grandchildren (Tula & Trace). Dr. Jarrin received post-graduate training in conscious sedation from St. Joseph´s Hospital in Patterson, New Jersey and The University of Illinois in Chicago. He has tested and certified with the American Society of Dental Anesthesia. Dr. Jarrin established the MyoTech Denture Center and has continued to find successful solutions to his patients’ denture problems. He is most famous for fitting naturally functioning dentures that are well accepted and enjoyed by his patients. Soft liners, overdentures and denture repair are all available in his office. Outstanding denture stability can also be achieved by employing implant stabilized (anchored) dentures. Dr. Jarrin has advanced training and skills in diagnosis and treatment of patients with craniofacial pain, TMJ and TMD disorders. He was one of the first dentists to certify for the cranial competency examination of the Cranial Academy, A division of the American Osteopathic Association. He has trained many Osteopathic Physicians in cranial technique and patient management methods. Dr. Jarrin received training in the use of Botox to treat disorders of the muscles in the head and neck, also known as TMJ and TMD. Dr. Jarrin completed comprehensive training at New York University School of Sleep Medicine Program, and is a member of the American Academy of Dental Sleep Medicine and received his Diplomat standing with The American Academy of Dental Sleep Medicine. Dr. Jarrin and Prudent co-founded MyoTech Sleep Solutions Center. Their center offers oral appliance therapy as an alternative to using CPAP for those patients that have been diagnosed with obstructive sleep apnea and are unable or unwilling to use CPAP to manage their condition. In 2012 their sleep center was the 14th Dental Sleep Center in the nation to receive program accreditation from the American Academy of Dental Sleep Medicine. MyoTech’s Sleep center is recognized as a significant resource to the local Sleep Medicine community and will provide the highest quality care for patients with sleep disorder breathing. Dr. Jarrin completed advanced training at the TMJ Therapy Center for treatment of Orofacial Pain, Orthodontics, and Airway Development. Dr. Jarrin became a Licensed Massage Therapist with a focus on Myofascial, Visceral, Neuro and Vascular Manipulation.